Today, companies of all sizes are trying to strengthen their recruiting capacity and improve their quality while minimizing costs. 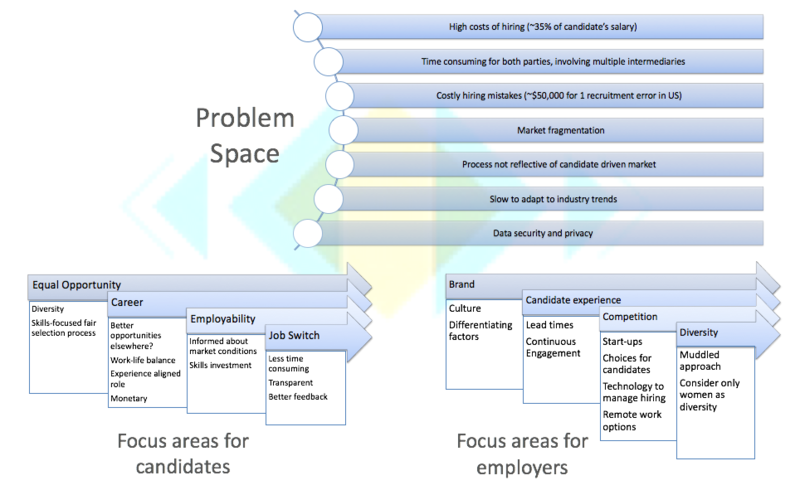 These companies, like the candidates, face many challenges which generate a complex ecosystem in the field of recruitment. - allow job seekers to have direct access to many offers and allow companies to benefit from a pool of competencies updated continuously to enable them to fill a vacancy as soon as possible and at best. Recruit (RCRT) will therefore be an all-in-one platform for all kinds of recruiting tasks. 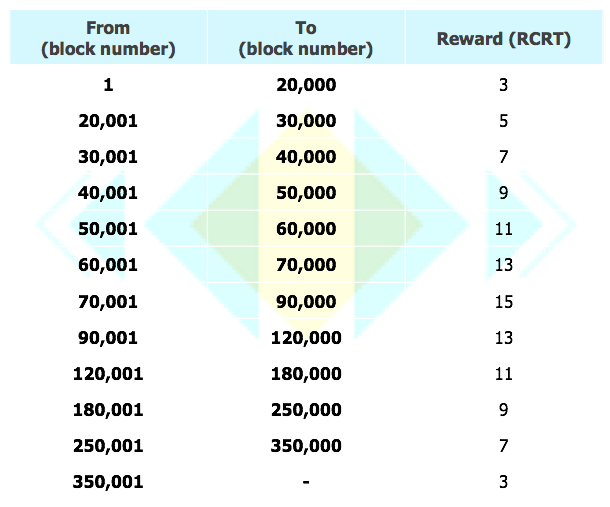 Jobseekers using Recruit’s native currency (RCRT) will be able to easily and efficiently access to a lot of offers. Companies using Recruit’s native currency (RCRT) will be able to access to a lot of jobseekers all over the world. regardless of origin, gender. This would allow companies recruiting faster and cheaper. 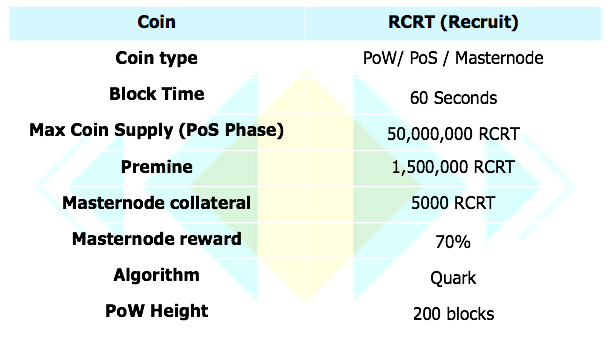 Recruit (RCRT) is our vision for a next generation recruiting platform that highlights the powerful possibilities of blockchain technology. 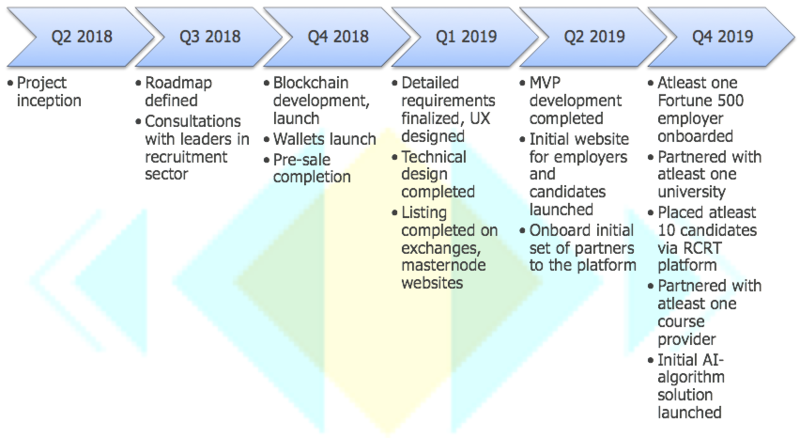 This ANN helps to outline the ambitious Recruit (RCRT) project, as well as our vision of a next-generation recruiting platform based on blockchain technology. We wish to create an amazing and fair database grouping the professional skills proposed and sought beneficial to both job seekers and companies in a win-win goal.